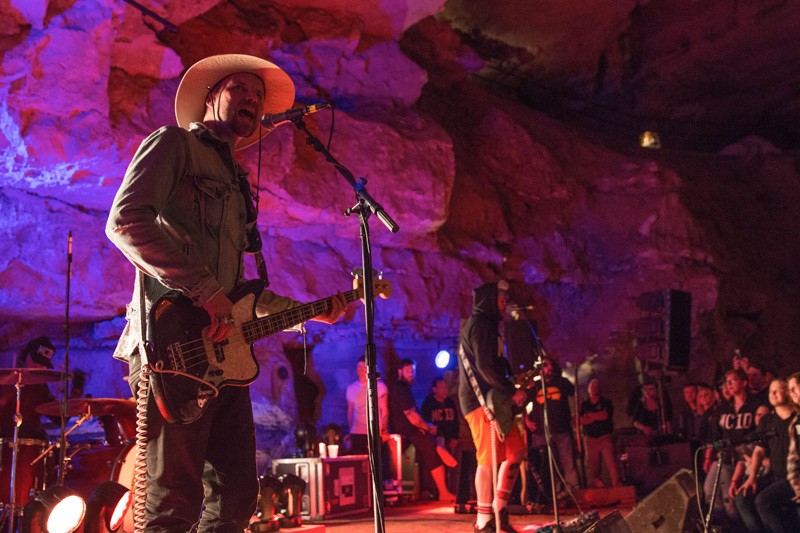 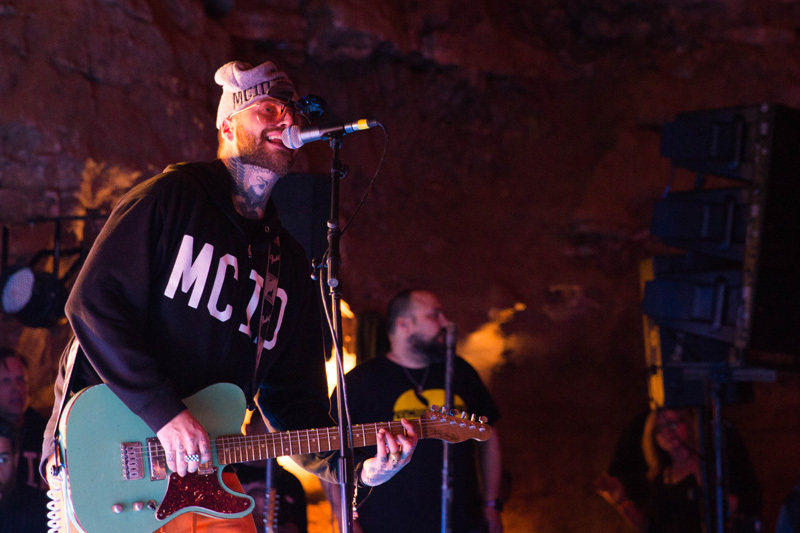 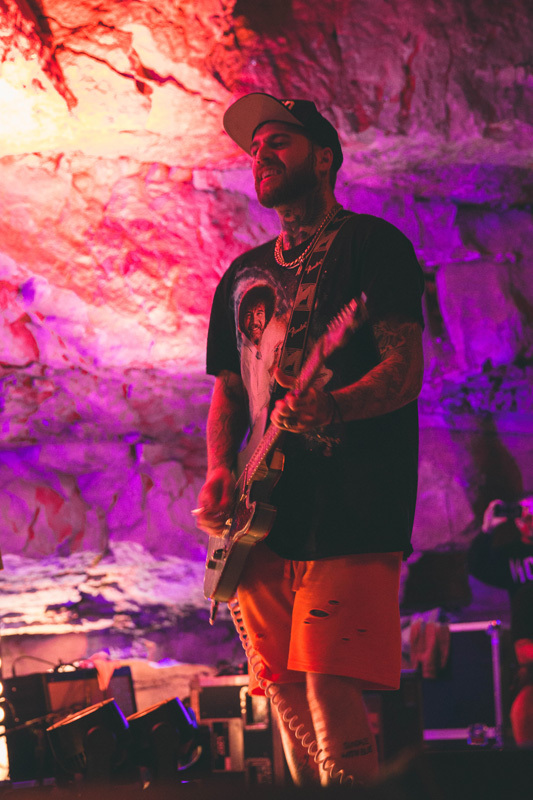 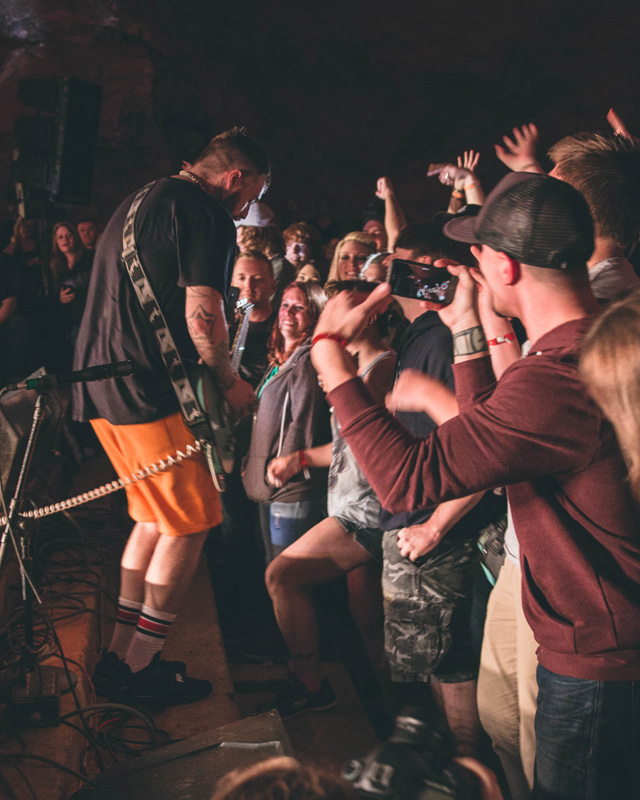 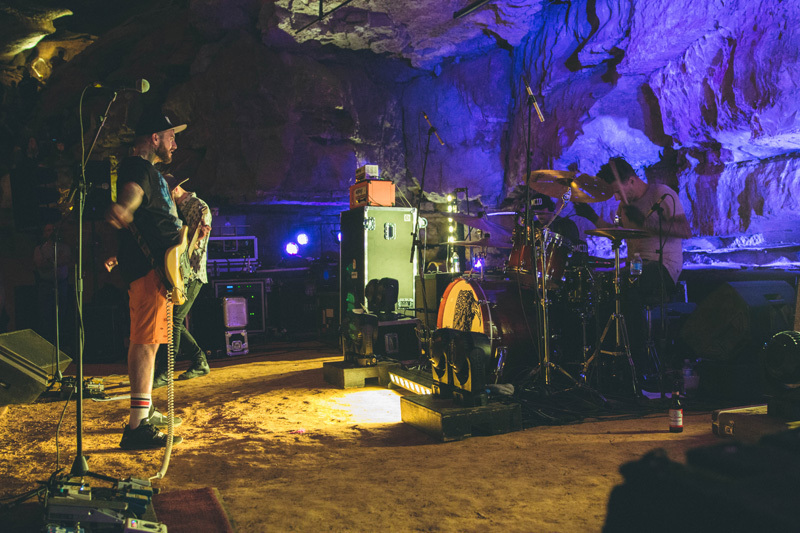 On April 22, 333 feet underground, Highly Suspect put on a show for the ages. 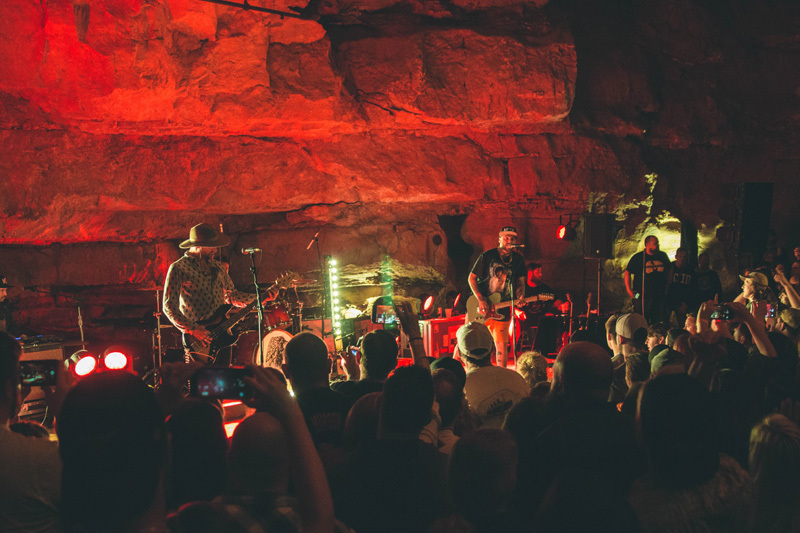 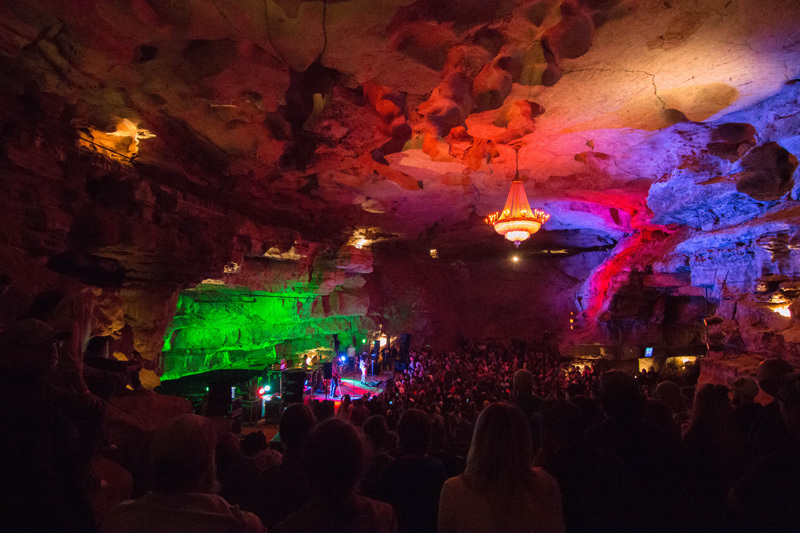 The band performed to a crowd of some 600 concertgoers in the Volcano Room at Cumberland Caverns in McMinnville. 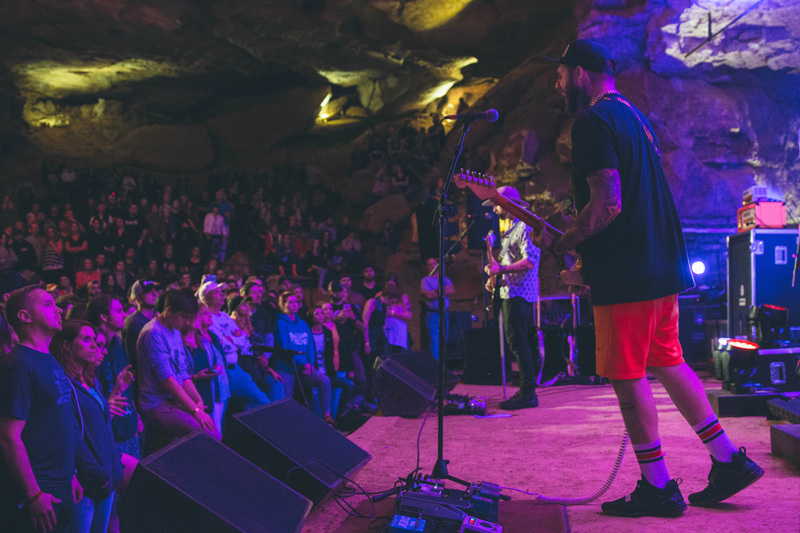 Started in 2009 by twin brothers Rich and Ryan Meyer and their best friend Johnny Stevens, the band has since released a slew of EPs and albums. 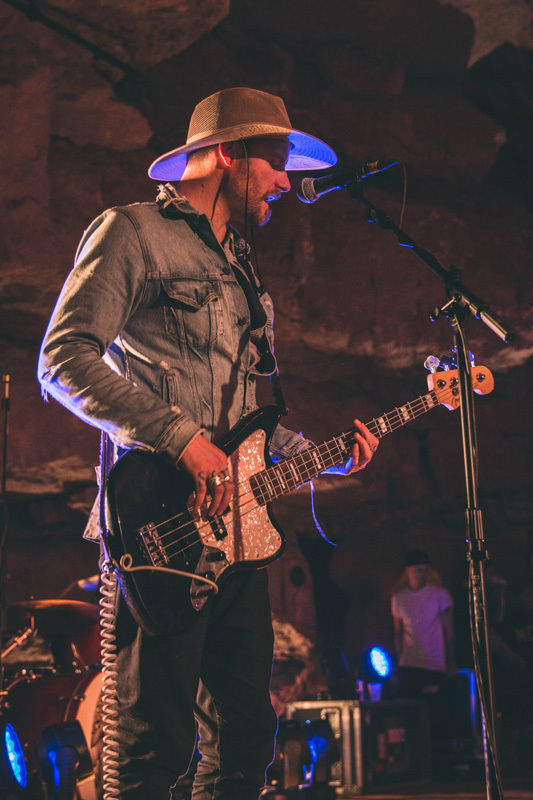 They've come a long way from their beginnings as a bar cover band, though—they just received their third Grammy nomination in two years with the single, “My Name Is Human”. 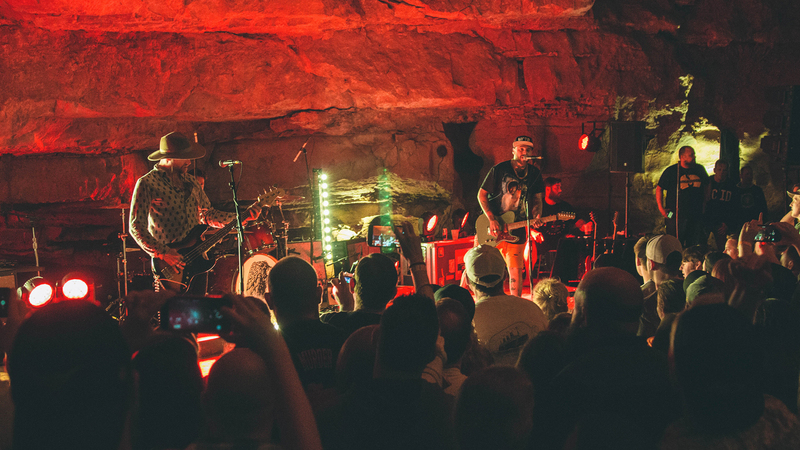 On this spectacular night in Tennessee, deep below the earth’s surface, the New England rockers put on a performance that was a perfect fit for the space they were playing in. 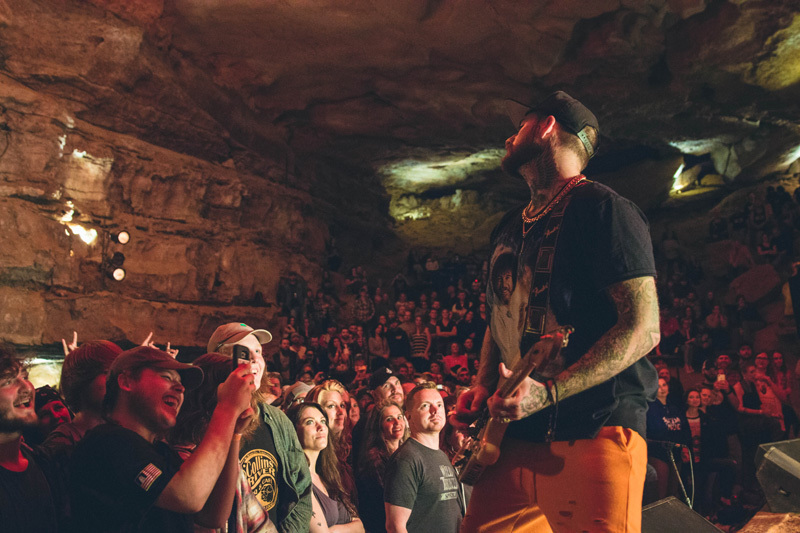 The energy present in the venue was powerful and real—becoming even more apparent when fan favorites like “F&^$ Me Up” and “Lydia” came on. 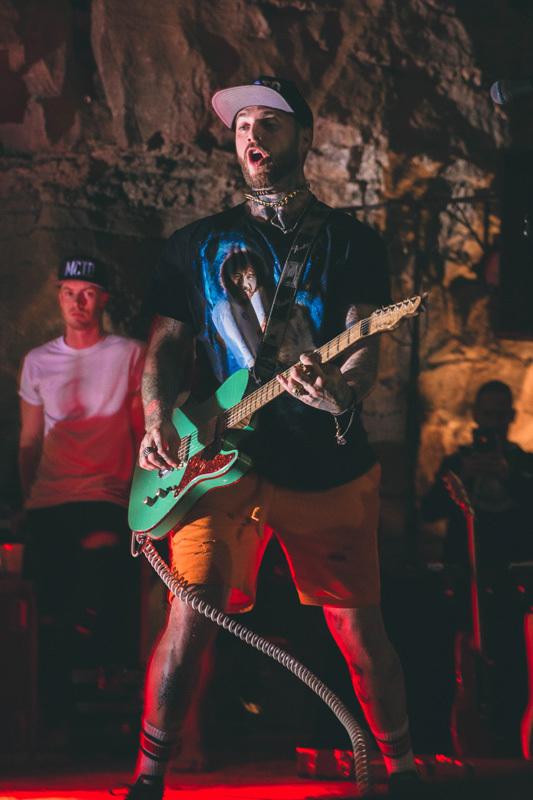 Check out the photos of this Highly Suspect show below, and make sure to Track them so you never have to miss a show near you!